For termite damage repair from a team of reliable professionals you can trust serving Rancho Bernardo, California, turn to Kilter Termite and Pest Control. 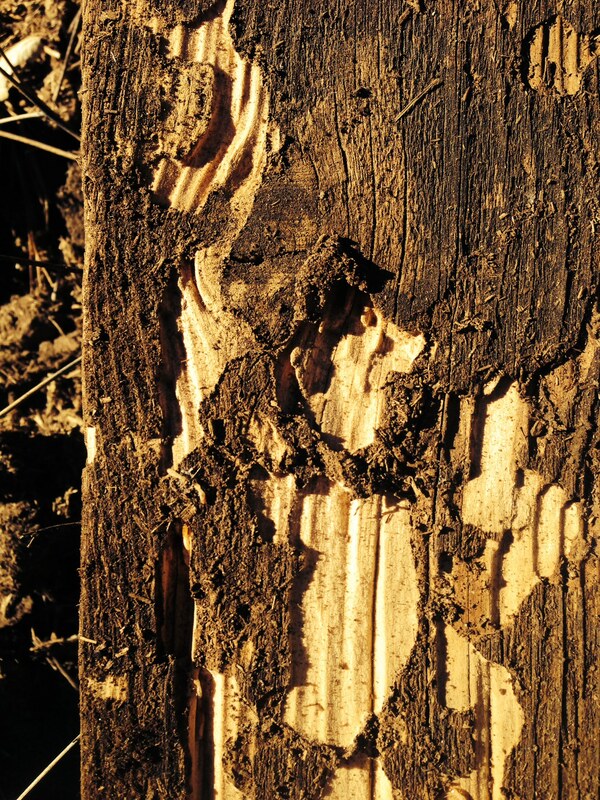 We have a team of expert craftsmen who will completely restore areas of your home that have been damaged by termites. If you require it, Kilter can also provide extermination services in addition to termite damage repair. We use an advanced treatment system called KILGUARD that is superior to traditional methods, such as tenting, in a variety of ways. Not only does it completely eliminate drywood and subterranean termites and prevent them from returning, but it also allows customers to remain in their home during treatment. For more information about the termite damage repair and extermination services that we offer, contact Kilter Termite and Pest Control Today. We are proud to have served homeowners in Rancho Bernardo, CA, and the surrounding areas since 1991.